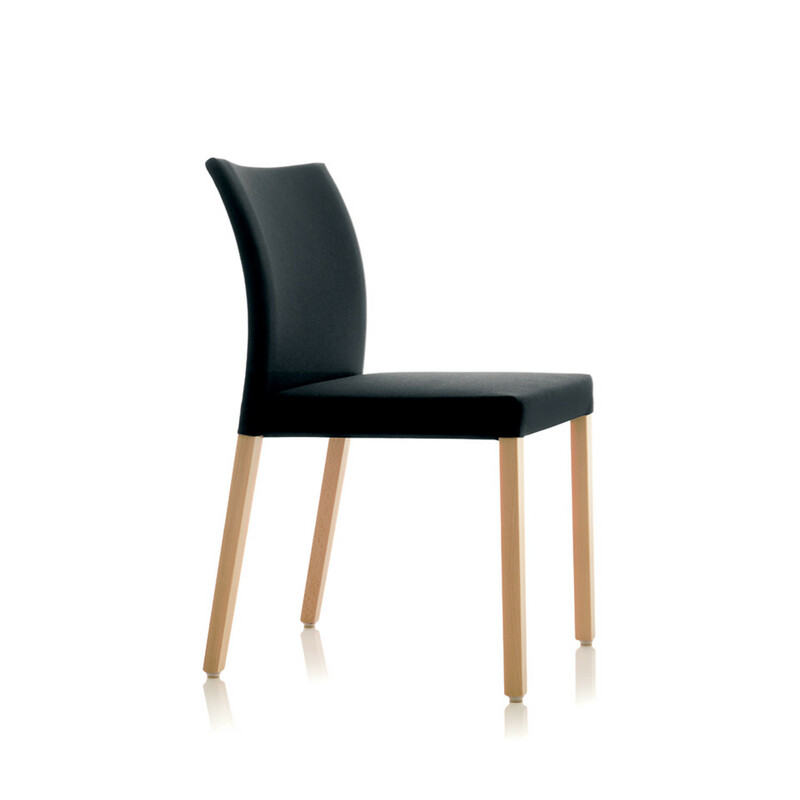 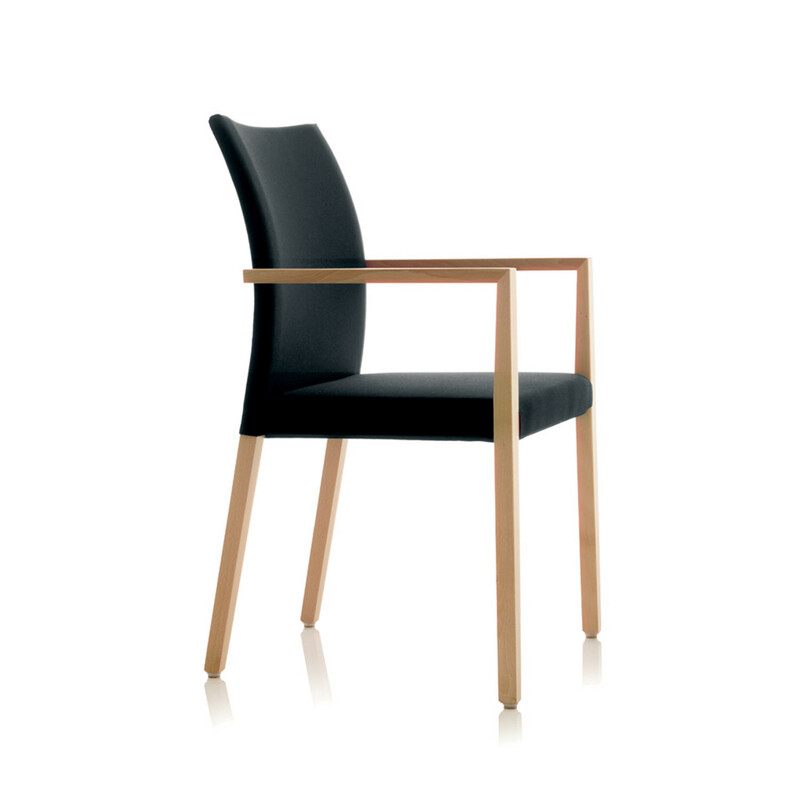 S15 Chair range is a high-class solid wood chair well suited to sophisticated dining, reception and recreational areas. 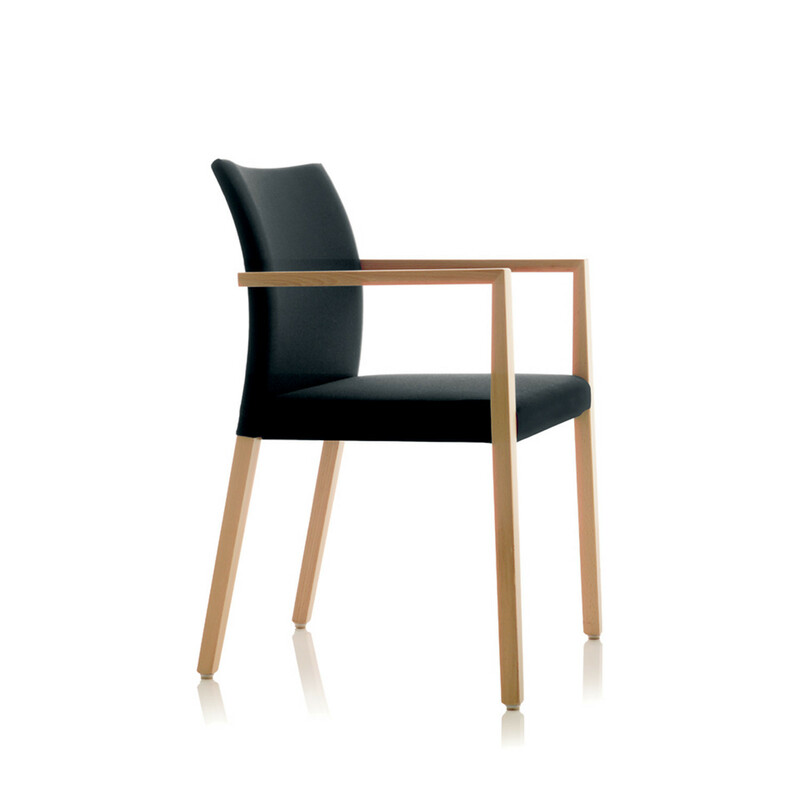 The main feature of the S15 Chair is the contrasting interplay between straight and sweeping lines. 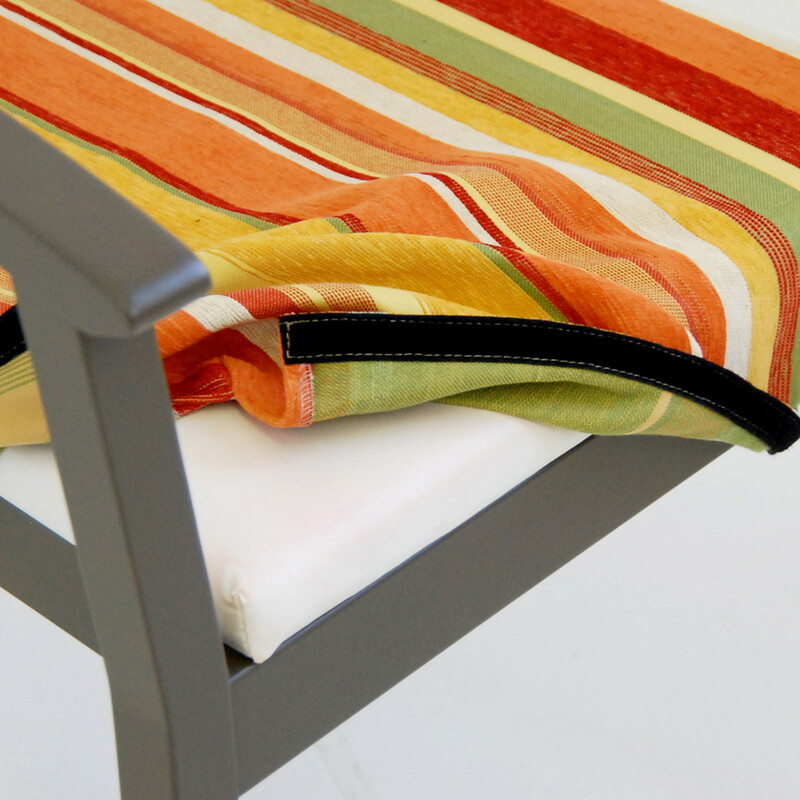 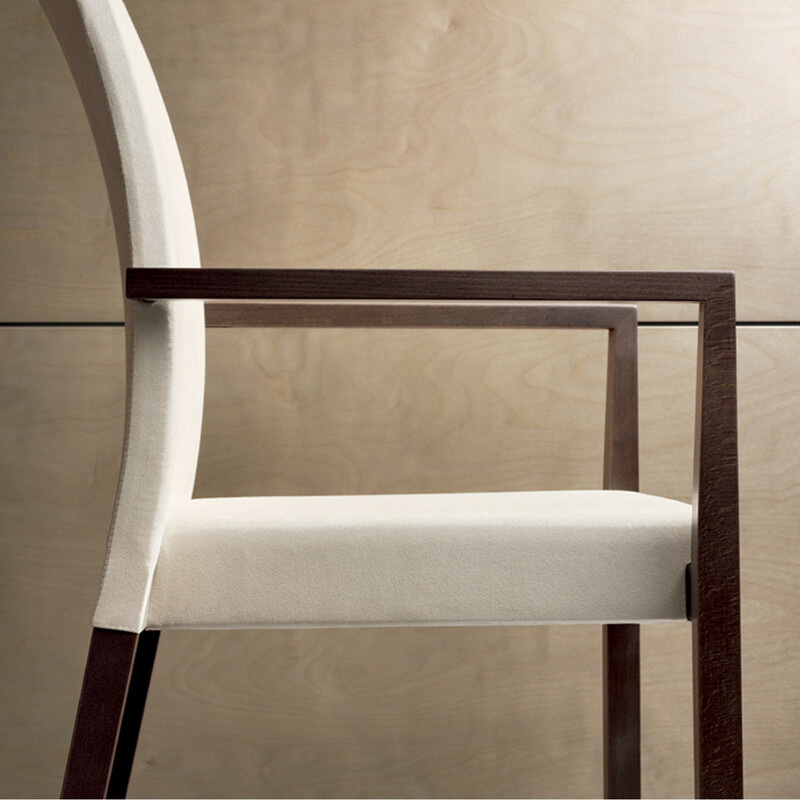 The rectangular armrest tapering at the top contrasts with the sweeping lines of the back. 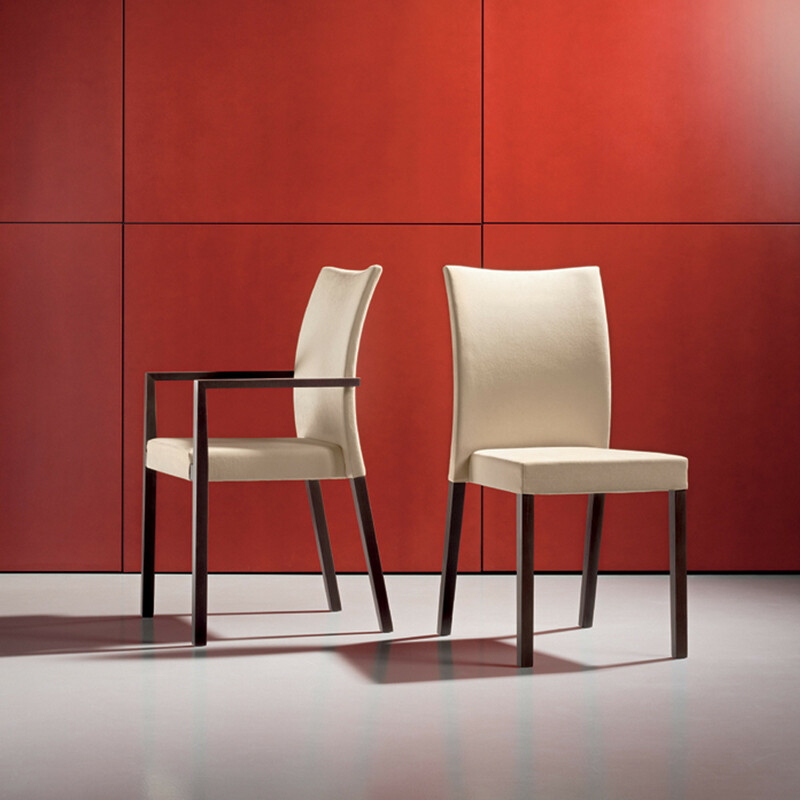 Depending on its intended purpose, two different back heights are available. 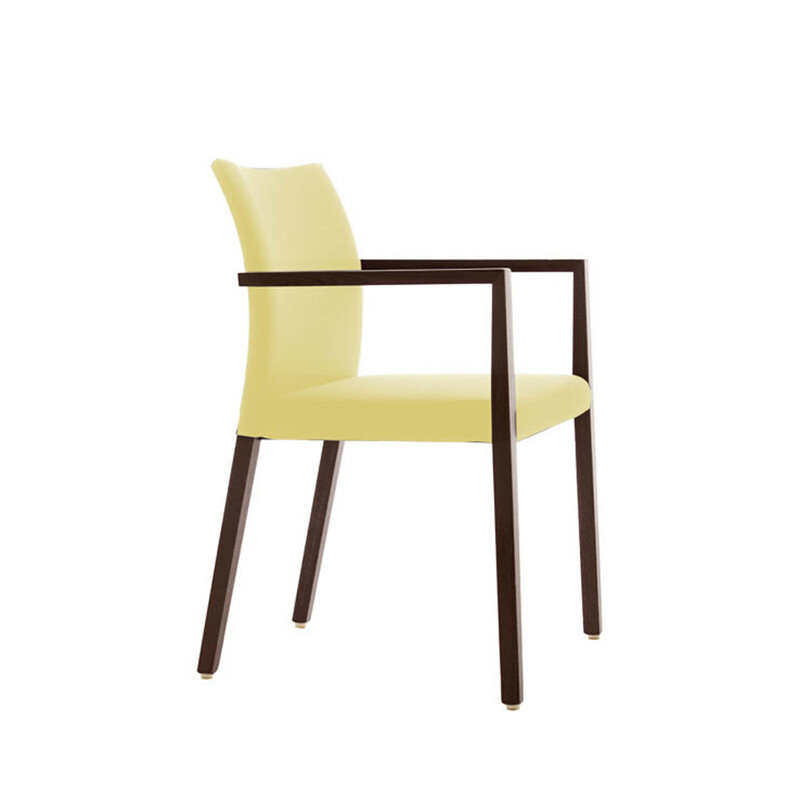 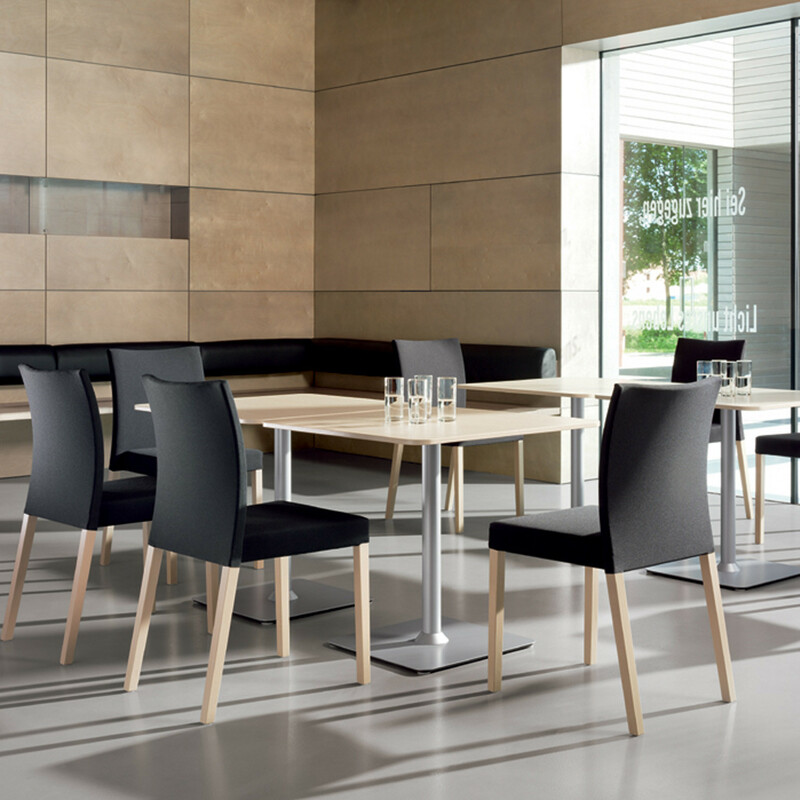 Due to its domestic character, S15 Chair is ideal for applications in high-class restaurants, in company hospitality rooms or in sophisticated communication areas. 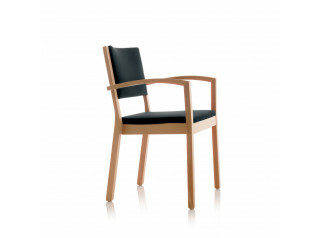 See more products manufactured by Wiesner Hager. 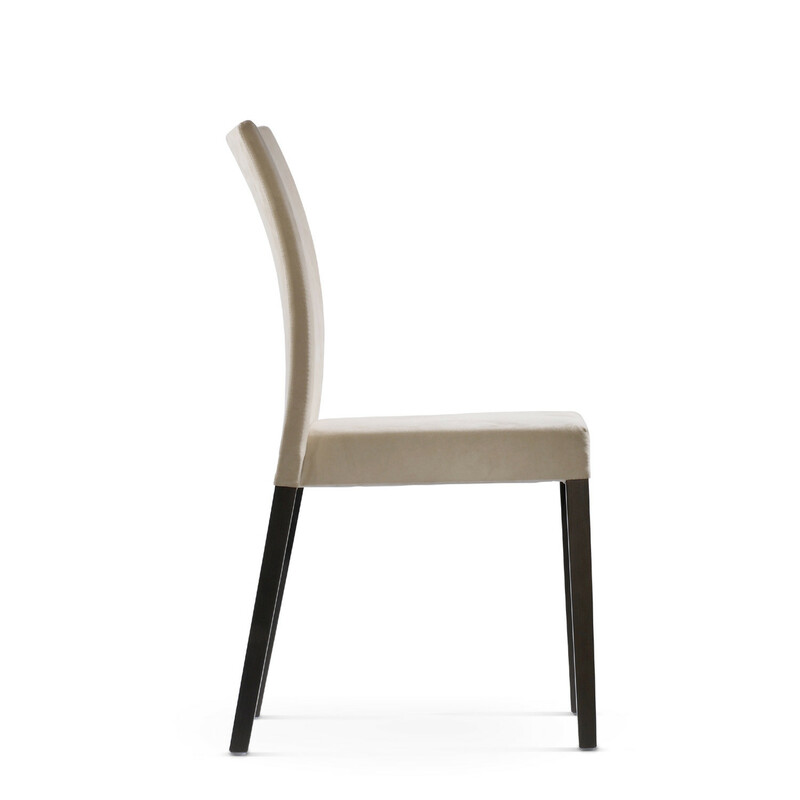 You are requesting a price for the "S15 Chair"
To create a new project and add "S15 Chair" to it please click the button below. 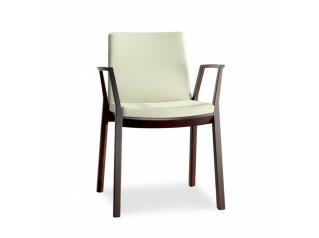 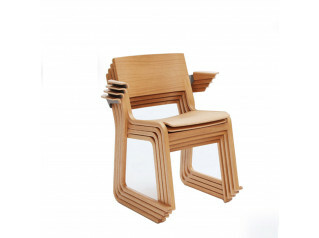 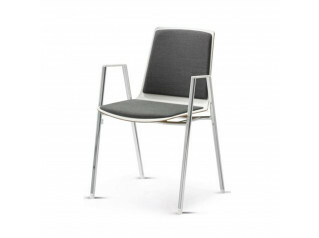 To add "S15 Chair" to an existing project please select below.